with Mission Fed’s free Mobile Banking App for Apple and Android devices. Convenient to use and there when you need it, Mobile Banking from Mission Fed is safe, secure and available at no charge. Mobile Banking benefits wherever you are. Mobile Banking video on YouTube - Description: The speaker is a Mission Federal Credit Union employee and is not seen on camera. Visuals depict the Mission Fed Mobile Banking app screens. Please use the YouTube captions functionality to access an alternative to the audio portion of the video. Fingerprint/biometric login requires a supported Android device on OS 4.2 or later, and an Apple device with iOS 8 or later. 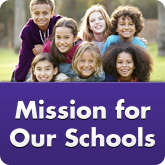 To install the app, search “Mission Fed” in the appropriate app store for your device via the links below. Download the app and you’ll be able to access Mobile Banking from your mobile device! Click the “Available on the App Store” icon to open the App Store on your computer or device. Click the “Get it on Google Play” icon to open the Google Play Store on your computer or device. 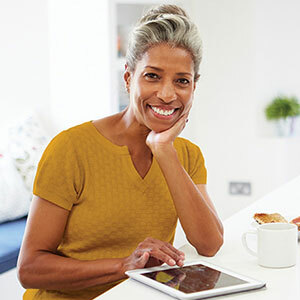 To take advantage of all of the benefits of Mission Fed’s Mobile Banking services, begin by setting up your Online Banking access from any desktop or mobile device. 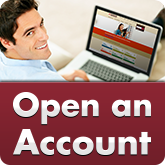 Simply enroll now to complete the Online Banking enrollment process and enjoy online Mobile Banking from our app! After that, you can log in to Mobile Banking using your Online Banking username and password, or using your fingerprint/biometrics on supported devices. After logging in through your online Mobile Banking App, you’ll see all of your Mission Fed accounts and loans. 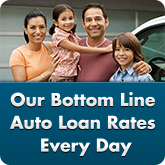 Tap on the account for more information, including transaction history and pending charges. Tap individual transactions to get further details or tap the search icon to find a specific transaction. What features are included in the Mobile Banking App? Transfers: Transfer funds quickly and easily between your accounts. Mobile Deposit: Deposit your checks any time, no matter where you are. Simply take photos of the front and back of the check, choose the account for your deposit and follow the on-screen instructions. 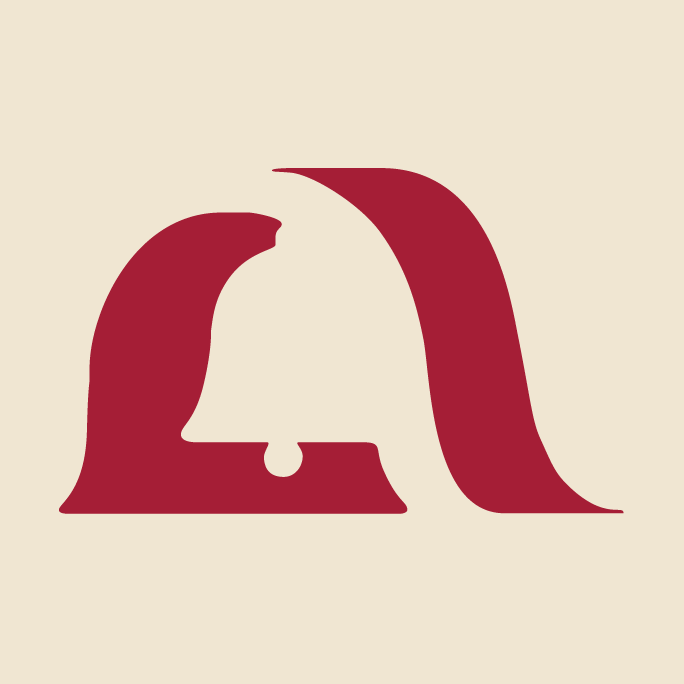 Bill Pay: If you’re enrolled in Bill Pay via Online Banking, you can pay your bills, add new contacts or edit billing information on Mobile Banking. eDocuments: With eDocuments, you have access to your statements, annual summaries, notices and tax documents when and where you need them. Card Lock or Unlock: Easily lock a card that has been stolen, misplaced or is not being used. When you’re ready to use the card again, simply unlock it in Mobile Banking. Mission Rewards: If you have a Credit Card eligible for Mission Rewards, you'll have access to check your points balance as well as view redemption options and redeem your points. Quick Apply: Fast, easy applications for certain loans on existing accounts with your contact information pre-filled. Graphs: Mission Fed Mobile Banking provides helpful graphs so you can track your spending and savings habits with a quick glance at your screen. 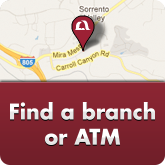 Find Mission Fed locations: Search branches, local ATMs and 30,000 fee-free CO-OP ATMs nationwide. Settings: Make your online Mobile Banking experience even better by enabling fingerprint/biometric login or enabling Quick Balance options. What are the Quick Access buttons at the bottom right of the account screens? Quick Access buttons let you jump easily to other tasks from your account screens. You can transfer money, make a Mobile Deposit or pay a bill quickly by tapping the appropriate Quick Access button! If you’ve forgotten your password, reset it anytime through Online Banking or call us at 858.524.2850 or 800.500.6328 and we’ll be happy to help you, because your success is our bottom line. If you’re having trouble finding the app or can’t access Mobile Banking features, please call us at 800.500.6328 or stop by any branch for assistance. We look forward to helping you get the most out of Mobile Banking. Discover the freedom that comes from being able to manage your Mission Fed accounts wherever you go. With Mobile Banking, you’ll be able to access your financial information whether you’re out and about around San Diego or traveling out of town. Download our Mobile Banking App today and set up your Online Banking access to get started. External transfers via ACH are now available in our Online Banking service. Want to move money to or from an external account via ACH transfer? 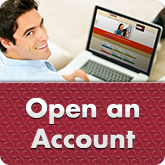 Check out our new options in Mission Fed Online Banking! Use your Mission Fed Credit or Debit Card in Wallet on the latest iPhone models and Apple Watch. Apple Pay allows you to securely store and use your Mission Fed Credit or Debit Card in Wallet on the latest iPhone models and Apple Watch. Introducing Popmoney®, a part of Mission Fed&rsquos Online Bill Pay! Send and receive money online in as little as one business day with Popmoney person-to-person payments.